United Continental Holdings is the world's biggest airline by fleet size and destinations served. 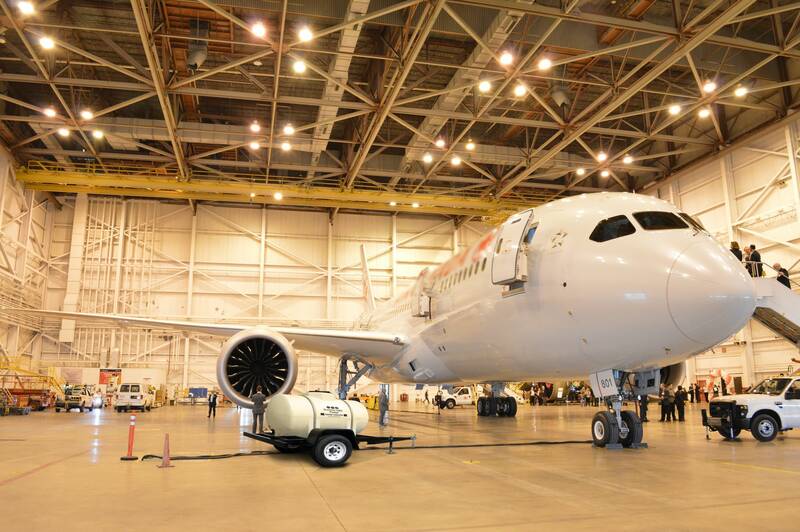 United's Elk Grove, IL facility required a fresh water hauling solution for multiple uses. The Muskoka region is a tourist hot spot just north of the busy city of Toronto, Canada. 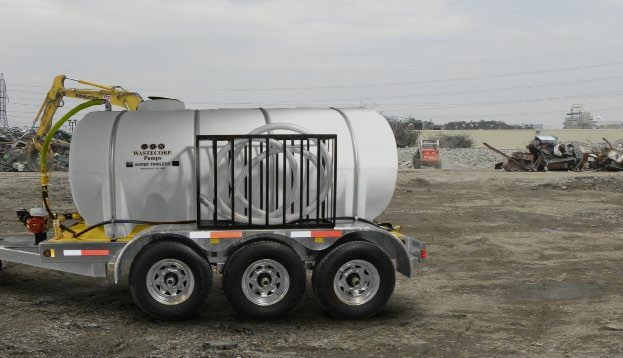 Wastecorp designed, engineered and manufactured a huge triple axle water wagon solution for multiple uses. Check out this cool system. SST is one of the nations largest railway transportation companies focusing on energy product logistics. 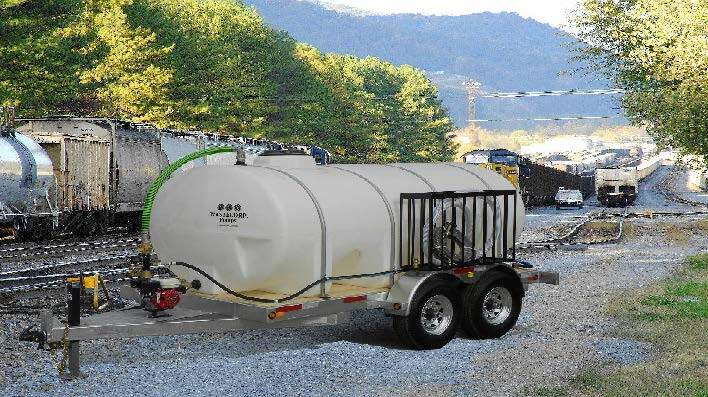 Learn more about how Wastecorp helped to enhance SST's facility maintenance procedures and dust control productivity with our water trailer products.